The Danish Design Boot Bed is perfect your car boot whilst out and about or on your travels. 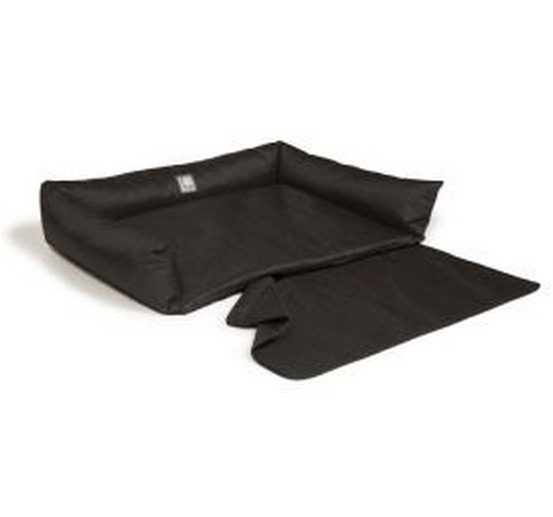 It easily becomes a great practical bed which can be used outdoors or in the home. There are currently no questions for Danish Design Boot Bed - be the first to ask one!